The following is a featured post on the Glasgow-based law firm of Jones Whyte Law, including introductory notes regarding dental negligence claims in Scotland. Led by Glasgow-based PI solicitor and partner Greg Whyte and partner Ross Jones, Jones Whyte Law provides people in Glasgow and across Scotland with expert personal injury legal services. While the personal injury market is a state of flux, Jones Whyte have been helping more and more people claim for dental negligence, as well as the more traditional claims such as accidents at work and road traffic accidents. Jones Whyte Law was established in 2013 as a result of contacts of its founders being unhappy with previous experiences with other, outdated, out-of-touch and more old-fashioned legal service providers. 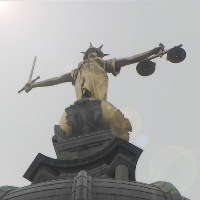 Taking advantage of modern technology to provide a more efficient and cost-effective legal service, they help people not only with PI claims, but also with property law (inc. conveyancing) and other forms of dispute resolution. Greg Whyte himself is a qualified Solicitor in Scotland and Partner of Jones Whyte Law. A member of the Law Society of Scotland, Greg has a great deal of experience across most of Scotland’s courts and tribunals. 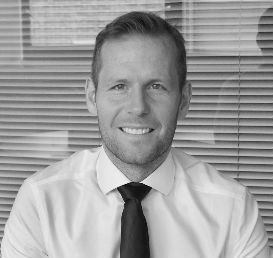 Acting for both individuals and companies, Greg has a particular specialism with personal injury claims including road traffic accident claims in Scotland. He has also acted in Scotland’s longest running Fatal Accident Inquiry and has successfully appealed to the Inner House of the Court of Session in respect of two high profile Contempt of Court convictions. 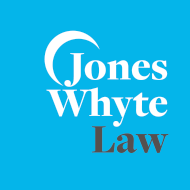 One area of particular growth for the Jones Whyte personal injury team, dental negligence claims form a branch of medical negligence claims generally. While most dentists perform a satisfactory service, sometimes things do go wrong. If you have suffered an injury as a result of dental negligence in Scotland, you could be entitled to compensation. This could be the case if you’ve been a victim of a misdiagnosis, careless practices or inadequate treatment. But in order to bring a successful claim, like those Greg and his team have led in recent years, your case relies not only on a solid understanding of PI law and the claims process, but in particular on whether the standard of care provided by the dentist was reasonable in the circumstances. In other words, did the dentist uphold their professional medical standards when providing their treatment? 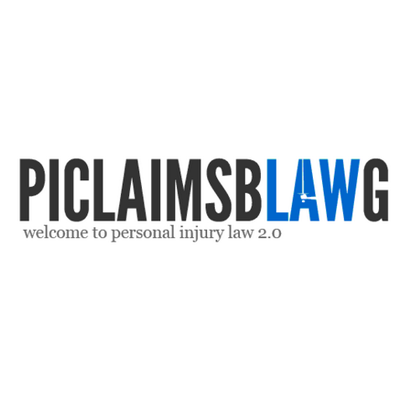 And how much compensation can be recovered will depend on the circumstances of your case, in addition to the seriousness of your injuries and the longer-term detrimental effects on your life. Jones Whyte provide a guide to the subject of dental negligence claims in Scotland and they can help clients in Glasgow, Edinburgh and across Scotland in respect of such claims.